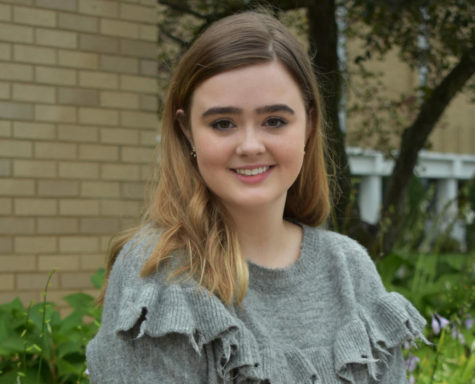 Hello, my name is Emelia Lowe, I am this year's Opinions Editor and fashion columnist. This is my second year in Journalism and fourth year contributing to The Spartan Speaks. When I am not working with Spartan Speaks I compete in debate tournaments and doing school work. In my free time I like to shop and drink overpriced coffee. I am so excited about my senior year and looking forward to see what this position brings!